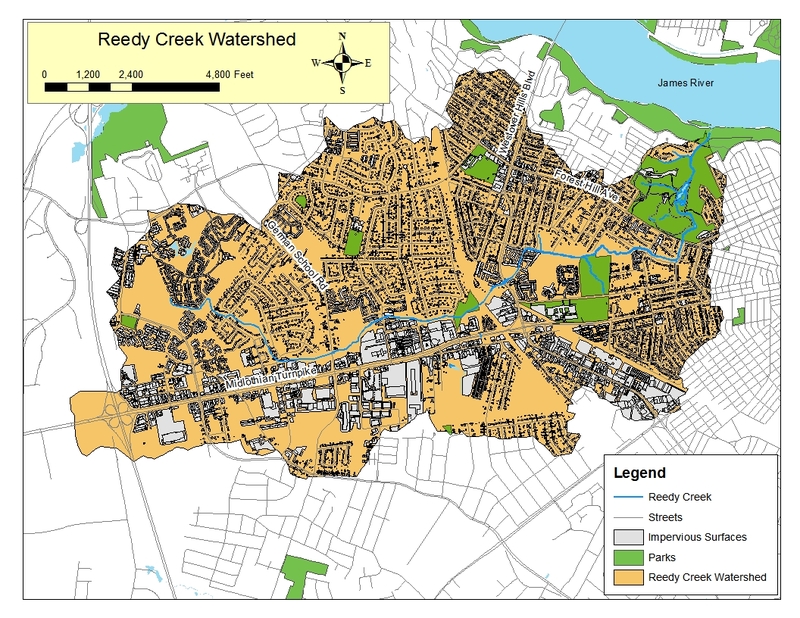 Protecting areas like this will help keep the rain where it falls and help improve water quality; this need is great in urban areas with lots of impervious surface. 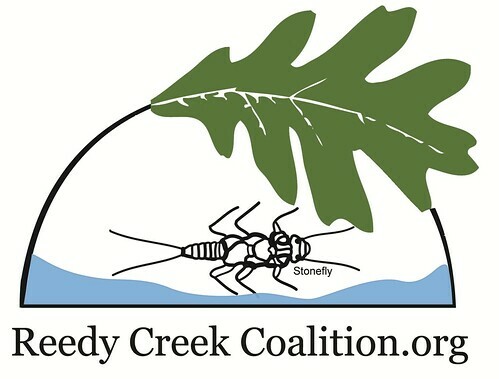 Unfortunately, this little park has many non-native, invasive plants and over time they will threaten the tree canopy (natures’ best invention for capturing rain water). And, as native species are lost so is the diversity that supports wildlife. This is important work. We would appreciate your help. Sunday, April 14 from 1 – 3 p.m. or as long as you can stay. Bring gloves and hand clippers. An old screwdriver is sometimes helpful for removing ivy from trees; we will show you how. 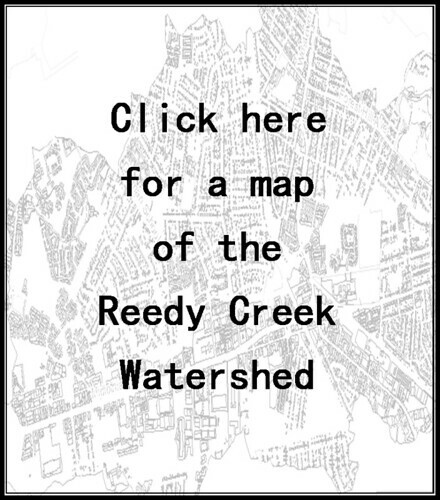 Become A Friend of Reedy Creek!